I also used tape for a guide as I mentioned in my last nail post. 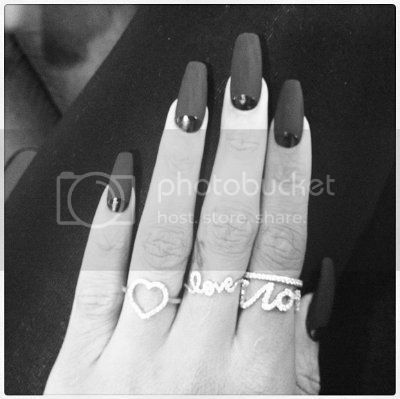 I think this is the longest I've grown my natural nails! It's pretty exciting since they usually break before getting to this length. 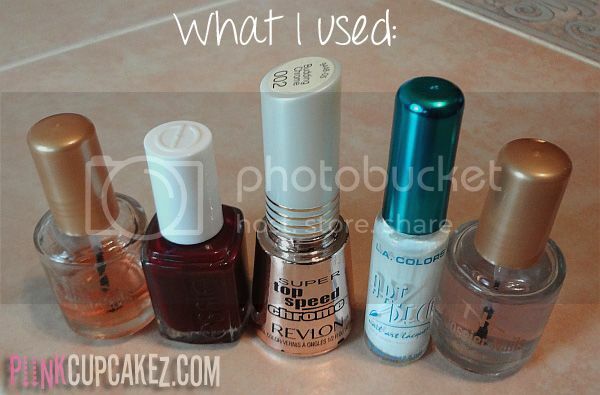 One nail did crack but I mended it.. find out how to do that here. Oh, and since they've gotten so long I decided to shape them differently. woah your nails are long! i can never have them that long with 2 lil munchkins running around they break so easy! 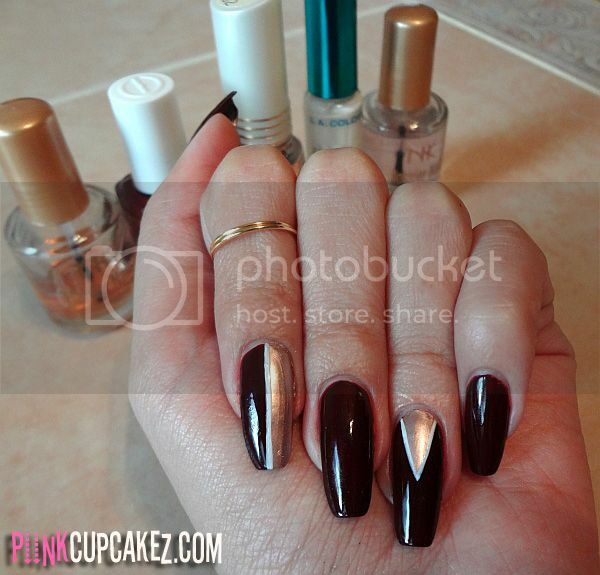 love that Burgundy color great mani! 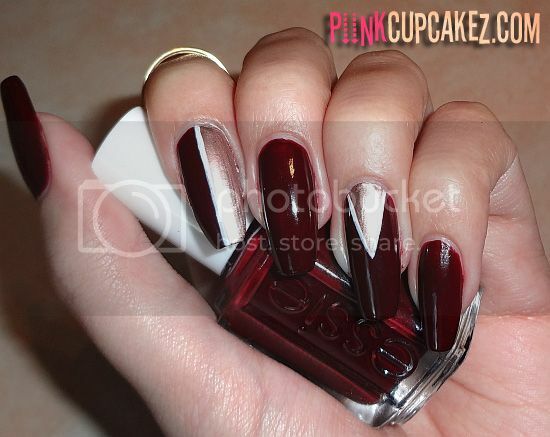 GORG Nails!! I wish I could grow mine out! I can't because of my job -__-.